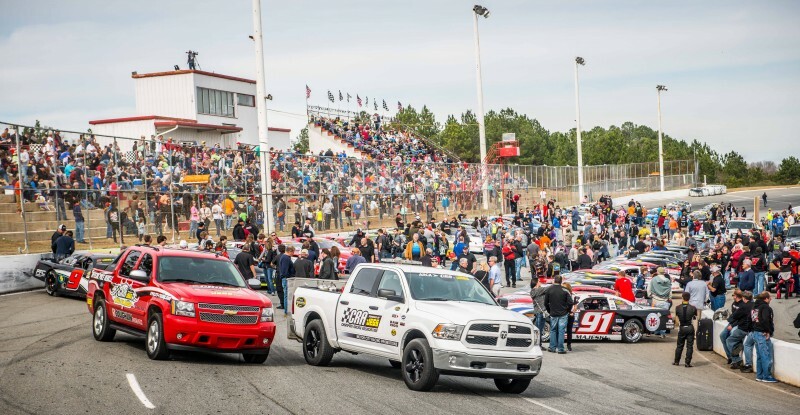 April 20th – Modifieds of Mayhem tour plus full racing program and Easter Candy for the kids. Our next event will be on Saturday night April 20th featuring the return of the Modifieds of Mayhem Open Wheel Modifieds Tour. Plus we will feature a full racing program in all classes. We will be having drawings to give away a few children’s Easter baskets. Also with April being Autism Awareness month, Russell Lovett, representing Thumbs up for a cure, will be at the event. He will have different items and literature to raise awareness about Autism. We invite everyone to come out for a great night of racing and family fun. Thanks for your continued support.